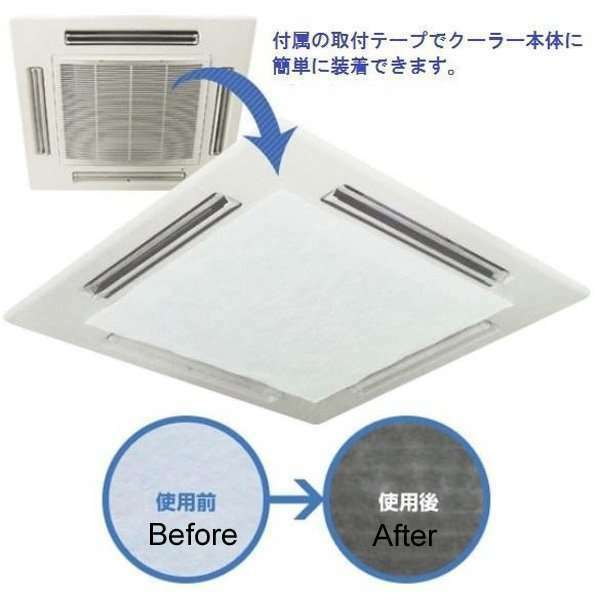 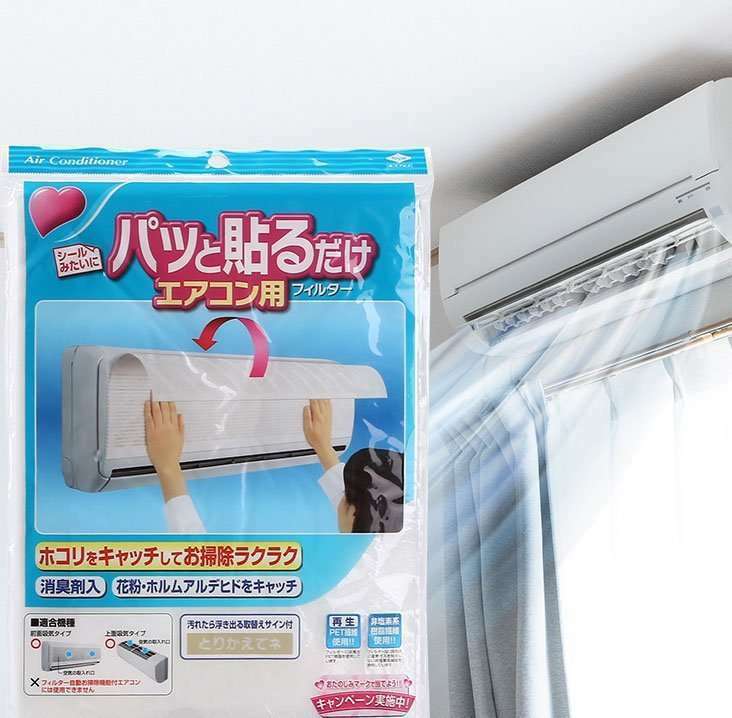 Brief Description: Air Conditioner Indoor Unit Air Filter Cover Anti-Bacteria helps air conditioner stop the dust and bad smell onto the film cover,but let clear air into the coil for recycle.It has function of anti-bacteria. 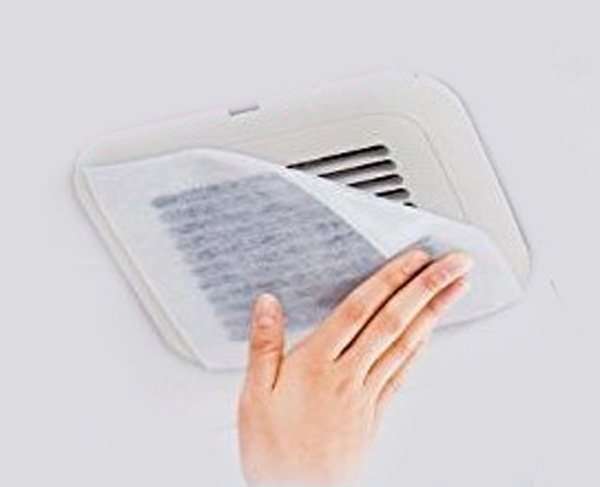 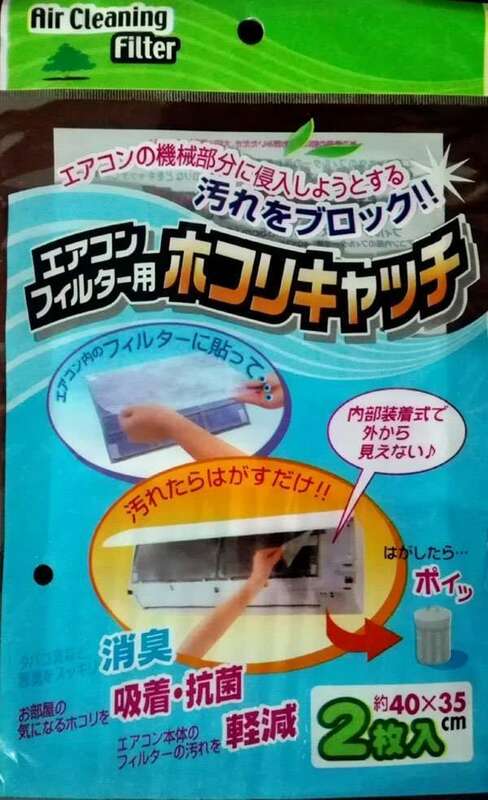 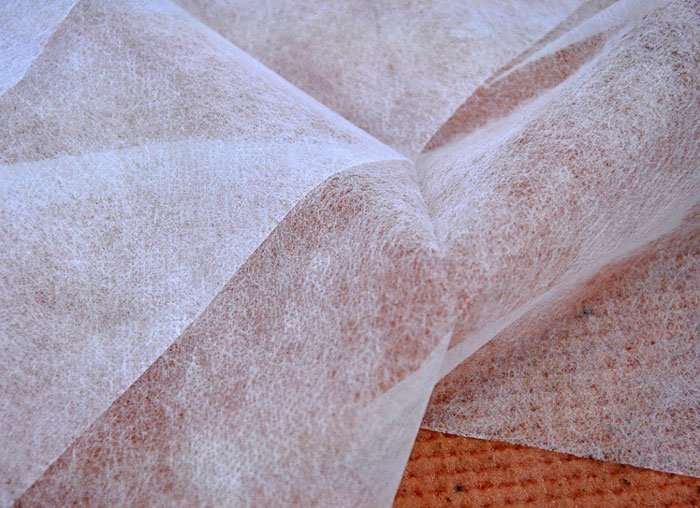 Just need to stick the cover onto the filter frame.Notice that clear the indoor unit plastic before you stick it,then enjoy fresh air ,enjoy health! 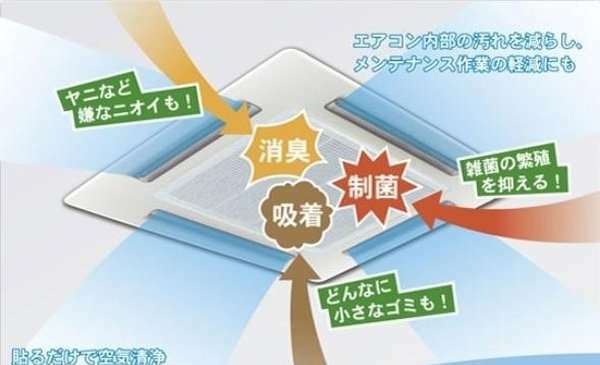 Suggest to change it every 3 months. 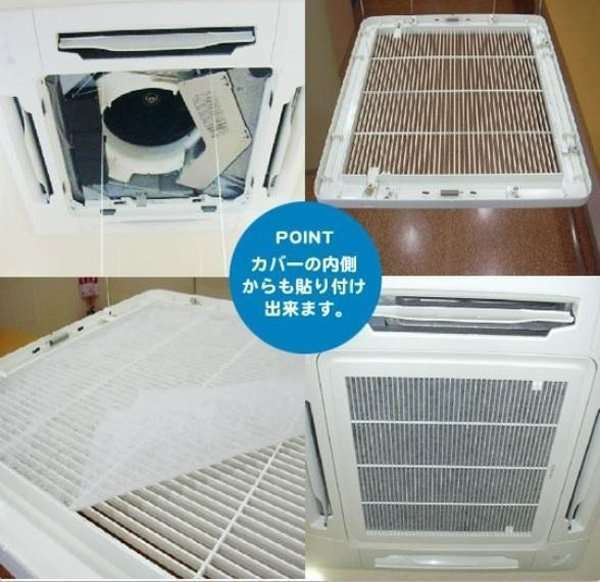 Size can be customized according to your vent grille. 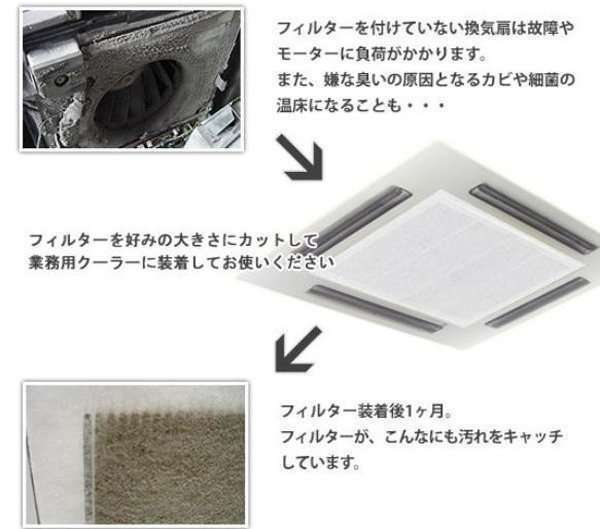 A similiar product on Youtube,please view its installation way.